The purpose of the USAFL Coaching Development & Rules Committee is to look at all rules/laws of our game during the off-season to ensure that the USAFL is keeping up with current AFL Laws and applying appropriate amendments & adjustments to those Laws that serve as practical interpretations for USAFL games. They have also established a set of unique USAFL rules/laws to better serve the development of the game here in the USA. The following is the committee’s findings and recommendations as approved by the USAFL Executive Board for the 2011 season. The USAFL Rules Committee look at all rules and laws of our game during the off-season to ensure we are keeping up with current AFL Laws and applying appropriate amendments & adjustments to those Laws that serve as practical interpretations for USAFL games. 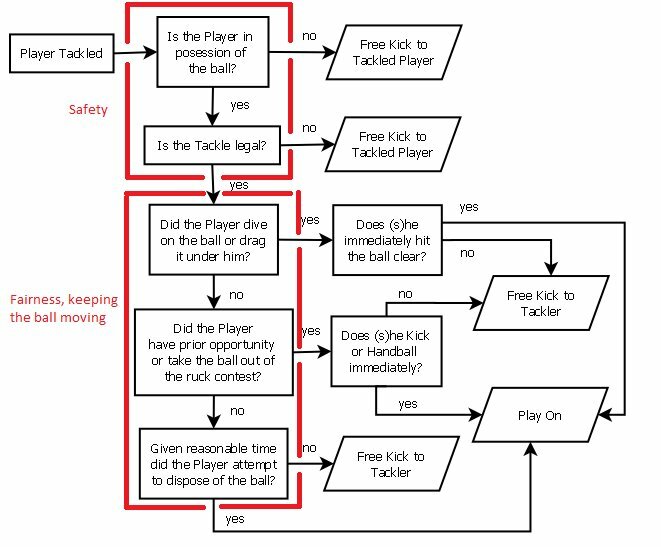 We have established a set of our own unique USAFL rules/laws to better serve the development of the game here in the USA. If you have any questions please contact the USAFL Operations Manager. Umpires with questions should contact the USAFL National Umpire Director. If any club feels they have information about opposing clubs using ineligible players at the Nationals, the Tournament Committee must be notified BEFORE the first games are played, through the appropriate channels. Exemptions can still be applied for via the player registration system (http://usafl.com/registration). In order to be eligible to play for their club at Nationals all male players are required to earn a minimum of 3 points during the course of the season. Teams must submit qualification lists to the USAFL and they must include dates for each point earned. Players will earn one point for USAFL sanctioned inter-city games. Players will earn one half of a point for metro or tournament style (2 x 20mins) games. In an attempt to prevent players accruing all their points in one weekend players may only accrue a maximum of one point per one calendar week, defined as Monday – Sunday. Clubs are encouraged to use the 50/50 rule in all games during the year but it is not mandatory. Clubs should establish if the rule is to be used prior to playing any game. If you play an Australian, an Irishmen, or a New Zealander for example….all these nationalities are all deemed “Non-Nationals” and you cannot play more than 9 of these players on the field at any one time. Therefore Clubs will need to have a minimum of “9 Nationals” on the field at all times. USAFL Clubs don’t have the capacity to add time on for stoppages. Games will continue to be played without “time on”. At nationals, should there be a serious injury (i.e. a stretched or ambulance needs to come onto the field, time will be stopped, under the guidance of the central field umpire.